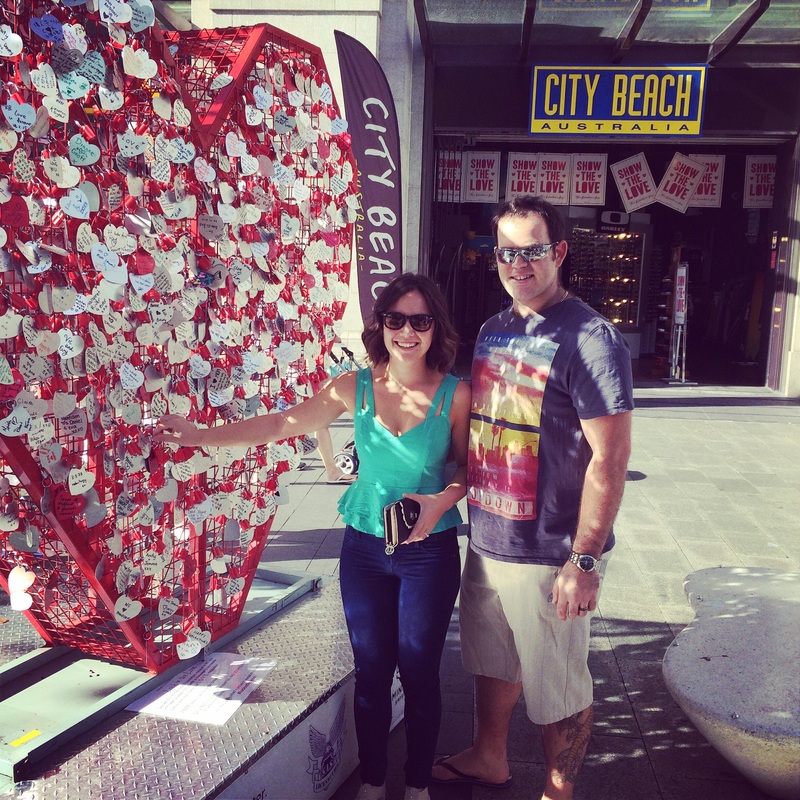 Mr A & I had a lovely Valentine’s weekend – I hope you all did too! 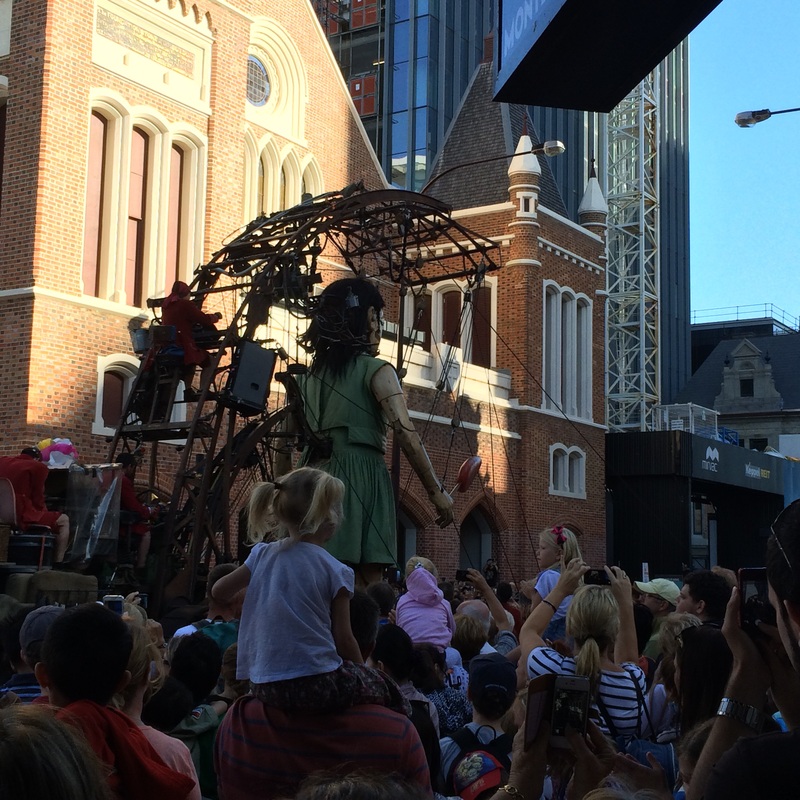 Perth hosted an amazing arts event this weekend for the Perth International Arts Festival. The backing to this amazing event was a story revolving around Indigenous people of Australia; you can have a look here for the beautiful story. 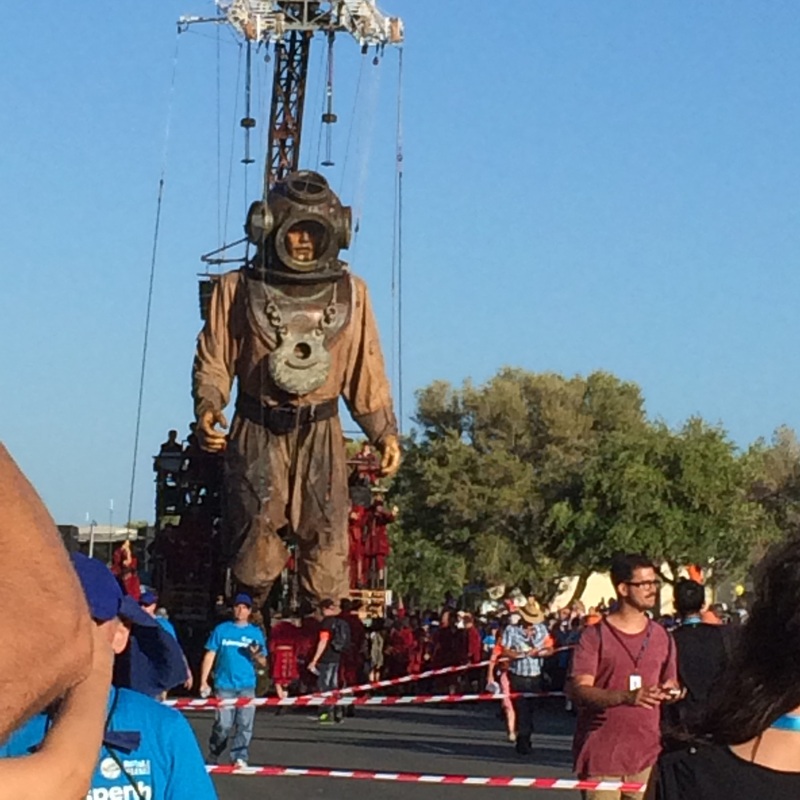 The giants are operated by cranes and support crew, who use rope and pulleys to move the limbs of the giants. The sheer manpower required to move the huge limbs of the giants is incredible. The organisers of this event anticipated over 1 million people would attend over the 3 day period. I think this definitely happened .. The lines for public transport like buses and trains were SO long, and the number of people in the crowds to see the giants was actually incredible. I took a few photos of the giants to share with you all, but they honestly don’t do them justice. The amount of detail on the giants was so impressive. 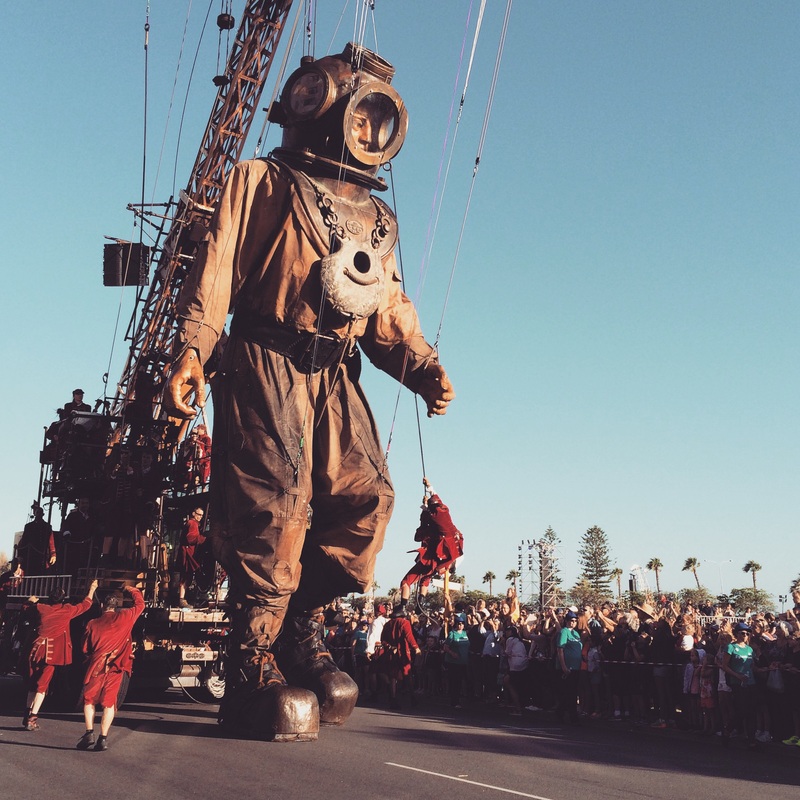 If the giants come to your city, make sure you go and see them. I’m not sure I’ll ever witness something similar, and I’m so glad that Mr A & I took the time to battle the crows and make our way into the city. 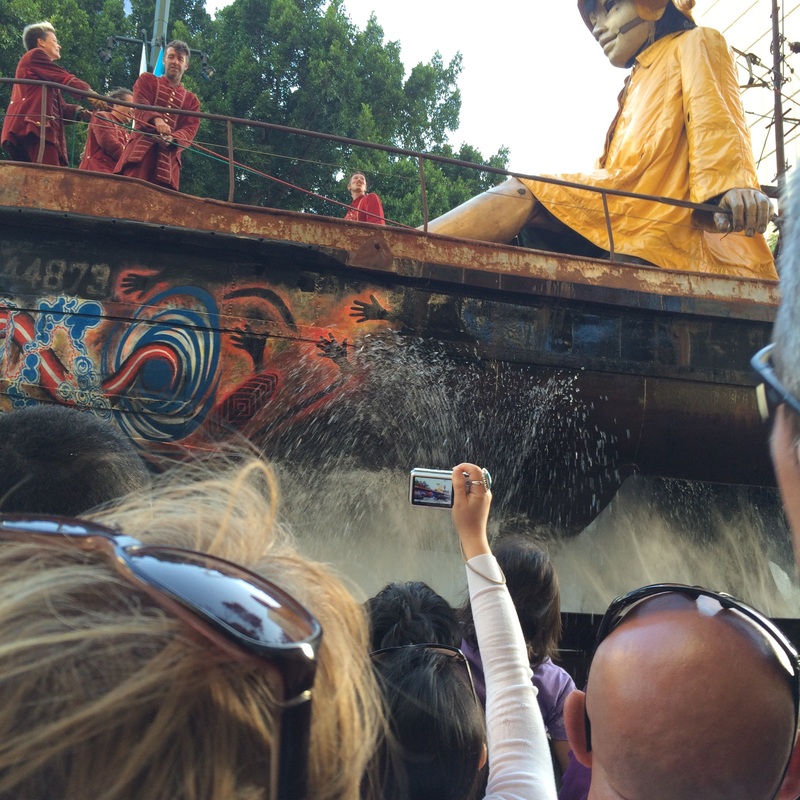 Look at the 2 people who are jumping on the right hand side of the giant – they must be SO fit! « My Other Love .. I think all the great minds who collaborated to create such an event should be very proud! That looks incredible!!! You look so cute in your photo! It really was .. 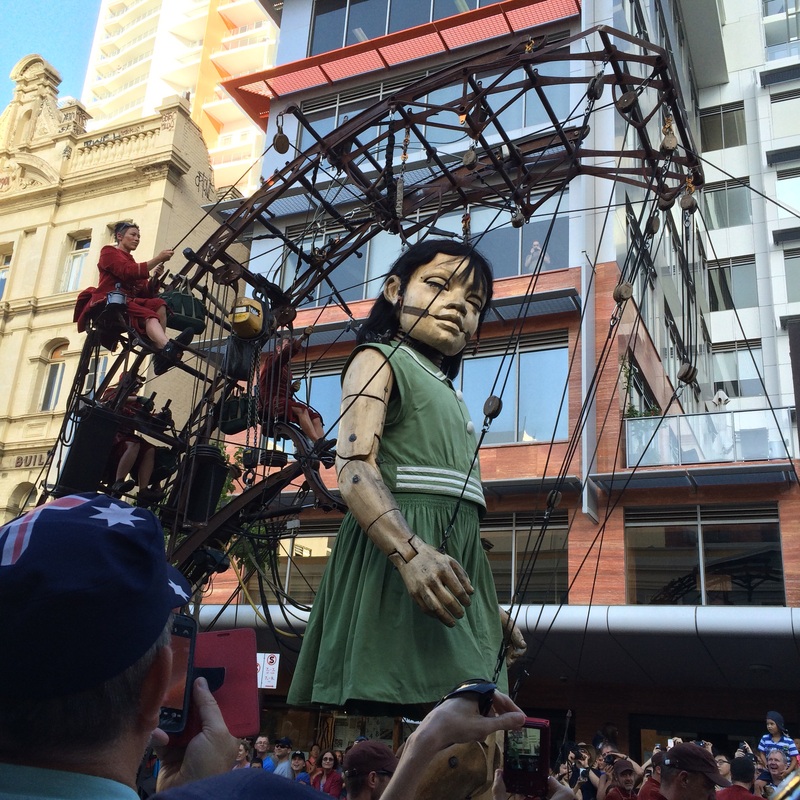 I can’t quite put into words the awe that I felt whilst watching the giants. It was simply astounding the level of detail that went into making it such an amazing event. Those giant people are amazing! I can’t describe the feeling after seeing your photos. It would be so cool to see them in person. It’s funny you say that, as I can’t quite describe the feeling of seeing them. The crush of the surrounding crowd literally took my breath away, as there were SO many people gathered to see them, but it was well worth it. If the giants come to you, I hope you’re able to see them too!